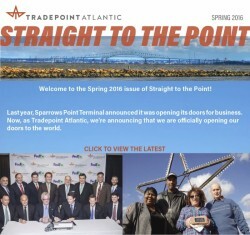 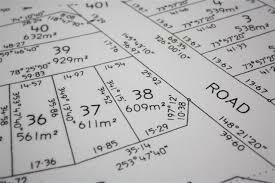 TRADEPOINT ATLANTIC will sponsor April 27, 2016 a spring open house at 1600 Sparrows Point Blvd, Sparrows Point, Maryland 21219 for 6-8 P.M. 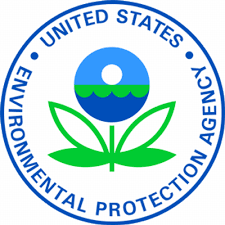 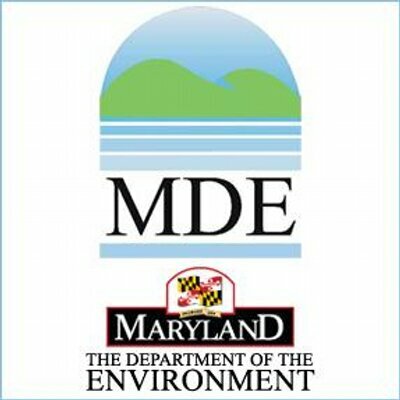 The Maryland Department of the Environment (MDE) and the U.S. Environmental Protection Agency (EPA) will hold a public informational meeting on April 21, 2016, at the North Point Branch of the Baltimore County Library located at 1716 Merritt Boulevard, Dundalk, Maryland starting at 6pm. 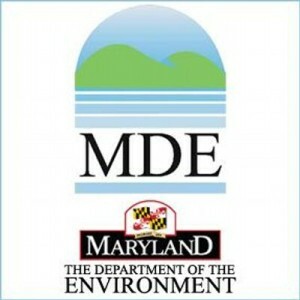 The meeting will provide an update on the current activities related to the characterization and clean up of the former Sparrows Point steel mill site, the results of the off-shore investigation and risk assessment conducted off the western portion of the site and the work planned for the upcoming investigation of off-shore conditions along the eastern portion of the site.